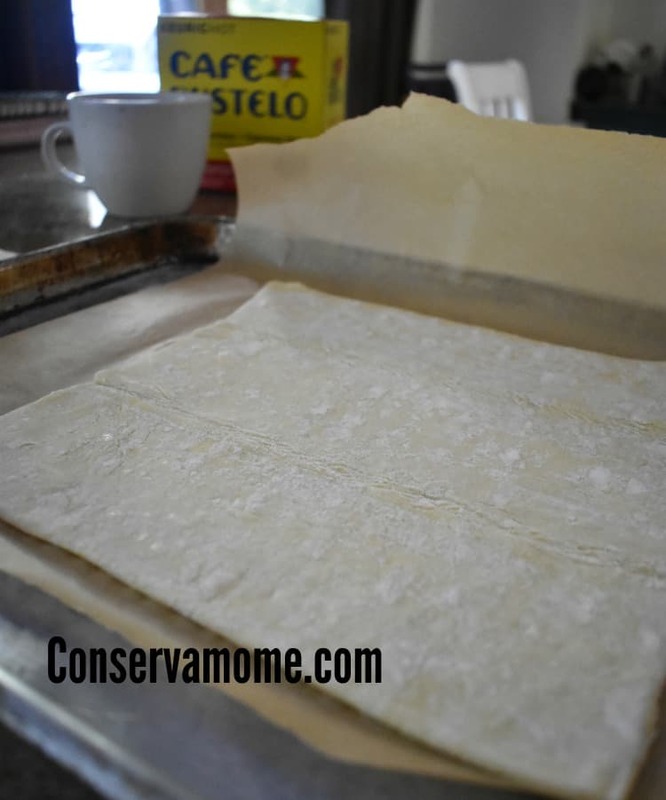 Find out how I make the perfect Cuban Breakfast that includes a Guava Pastry (pastelitos de guayaba) recipe and deliciousCafé Bustelo. This post was sponsored by Café Bustelo as part of an Influence Central campaign and all opinions expressed in my post are my own. Growing up in a Miami as the daughter of a Cuban immigrant one of the ways that I embraced a love for my culture was through the food. As a child I always remember the smell of Cafe Bustelo permeating through my grandmother’s home. It was the Cuban air freshener. A smell that to this day takes me to my happy place. 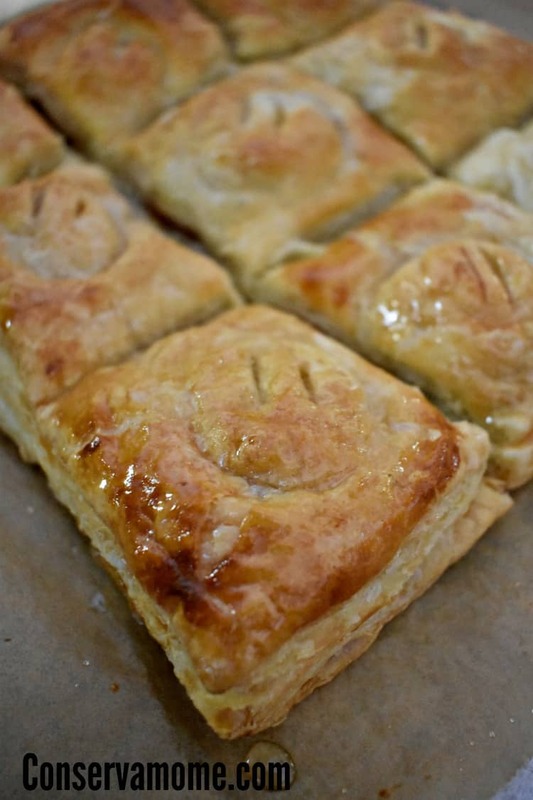 A breakfast with Cuban Coffee was always a must, that breakfast also included a variety of Cuban pastries. 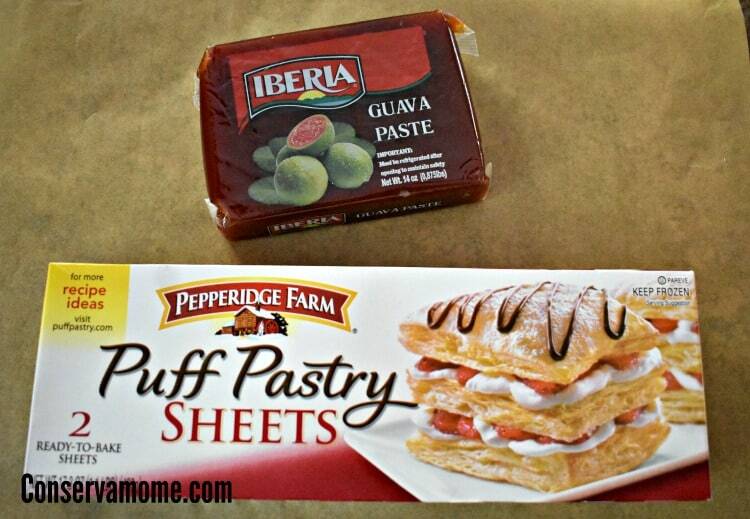 My favorite always being the Guava pastry. 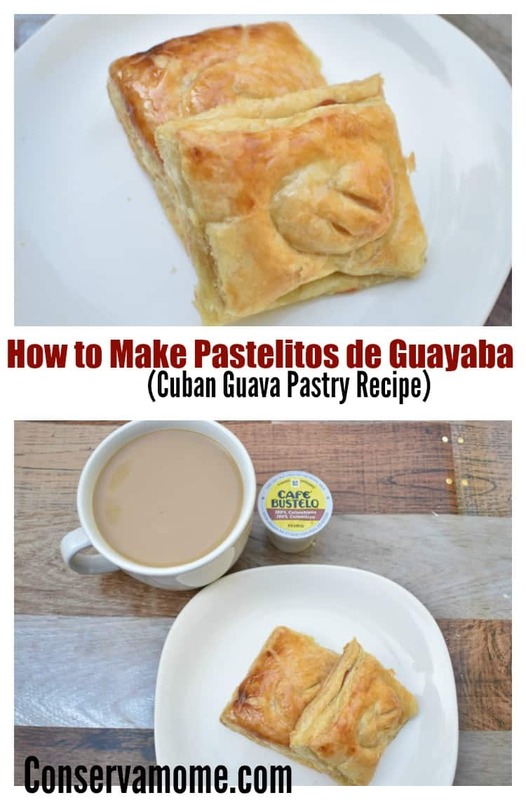 To this day when I visit my parents home you’ll find a spread of delicious Cuban pastries and of course a delicious cup of Café Bustelo. Although I live in Connecticut now and it’s a bit far from the Cuban Hub of Miami, I am thankfully still able to enjoy these breakfast staples in my own home. 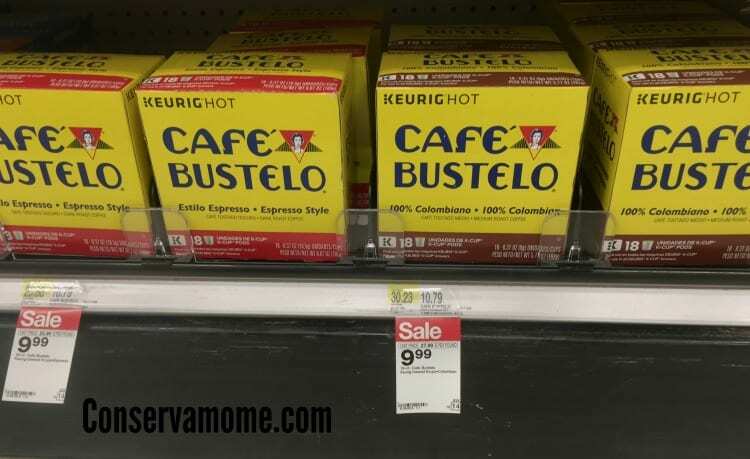 Thankfully in time for Hispanic Heritage month one can grab the delicious flavors of this coffee with a quick visit to Target. 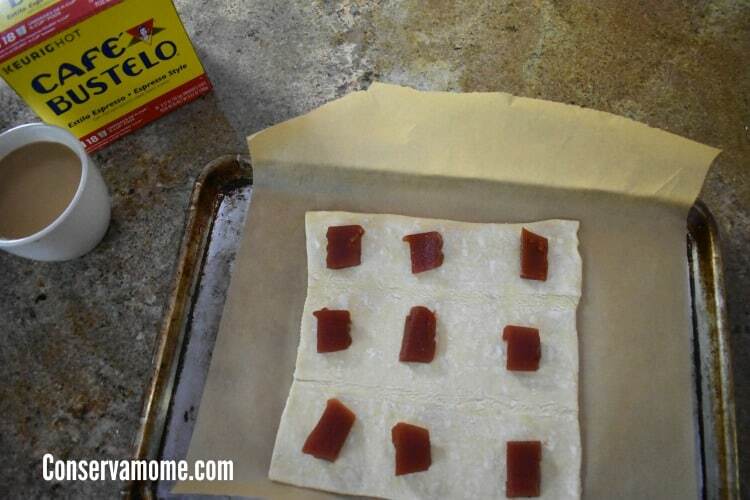 There I will have the luxury of finding all I need to grab some delicious staples to make The Perfect Cuban Breakfast. 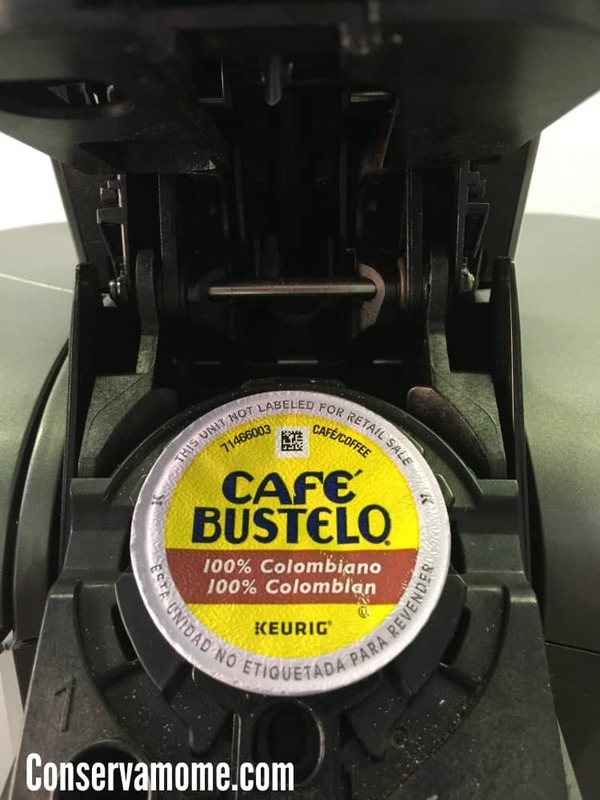 Starting with K-Cups from Café Bustelo! 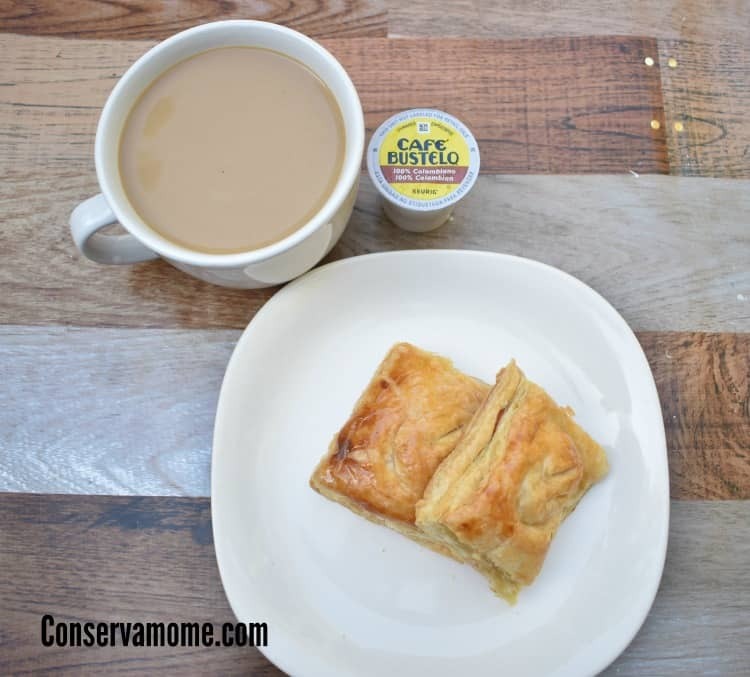 The best way to drink your Café Bustelo Cuban Coffee is to wash it down with a Pastelito de Guayaba or Guava Pastry. Because you can’t really find them here in CT, I make them at home for my whole family to enjoy. 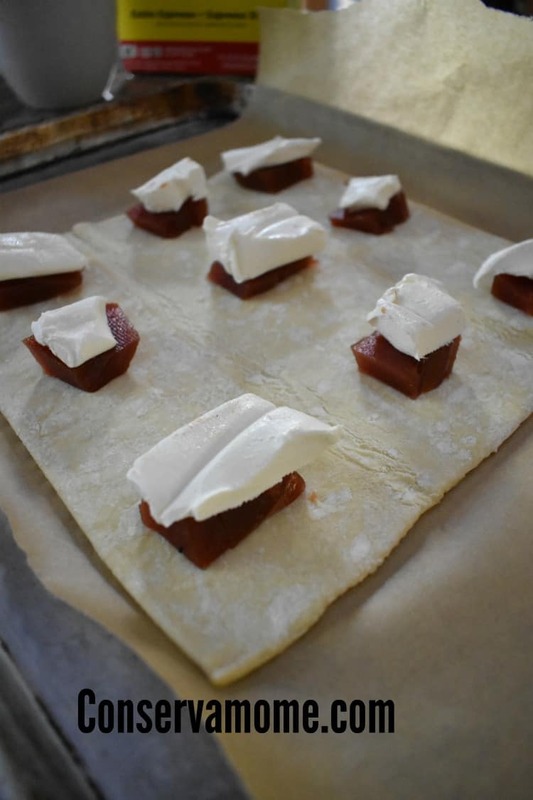 Place the Puff Pastry Sheet on parchment paper on a cookie sheet. (Optional) add cream cheese on top of the guava : This will make it even more amazing, seriously…this flavor combination is gold! 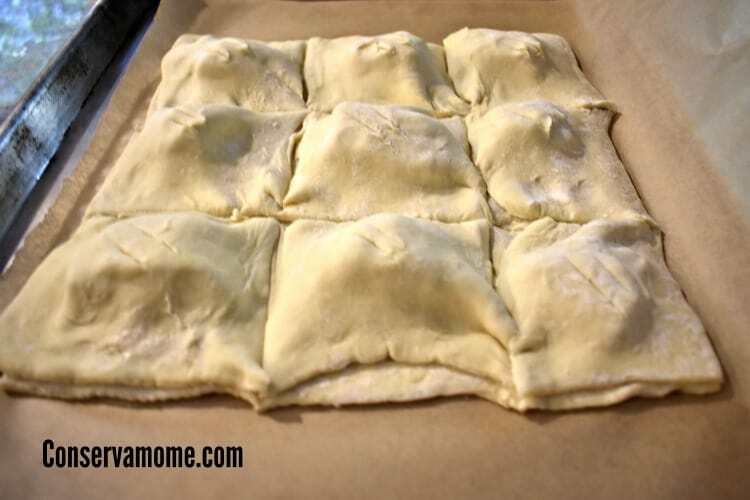 Cut the Pastry into squares and add some slits at the top. 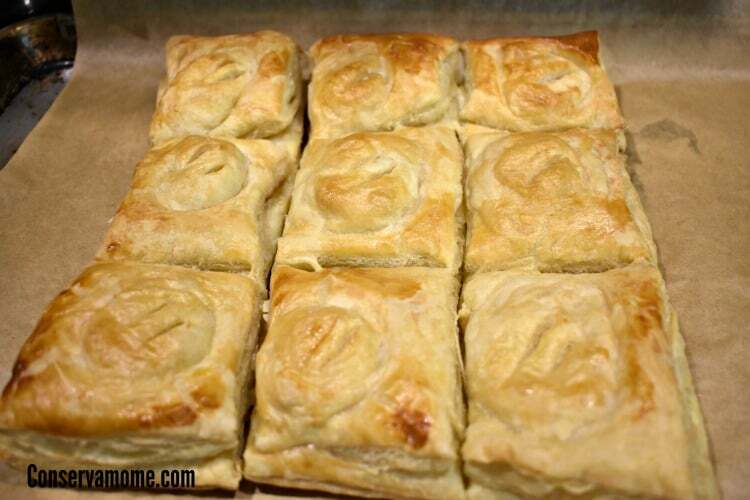 This is important because if not it will puff up and not get that pastelito look. 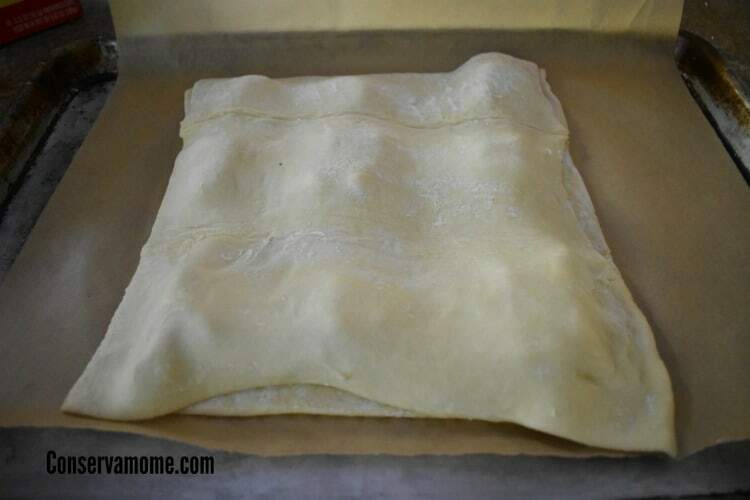 Add an egg wash(1 egg mixed with a teaspoon of water) before placing in oven. 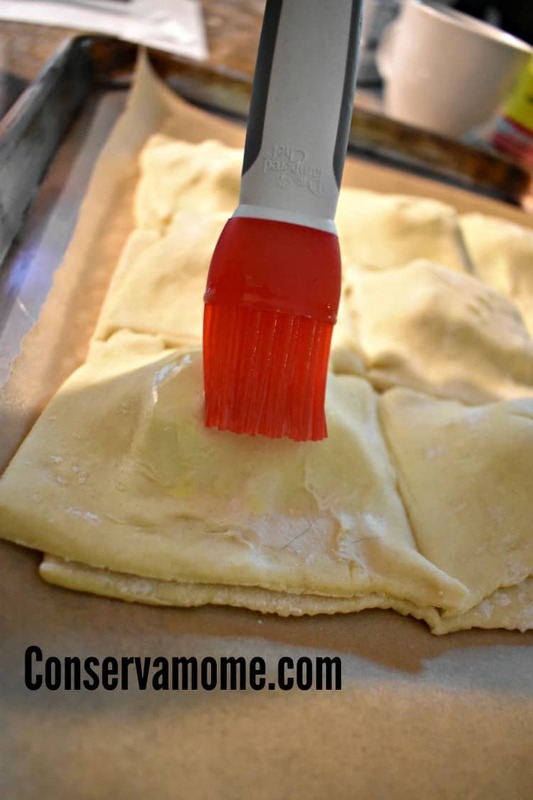 Remove from oven and add a simple syrup wash over it (1/2 cup of sugar + 1/2 cup of water, bring to a boil and use a brush to brush it over the pastries) Cook at 400 for 5 minutes more. 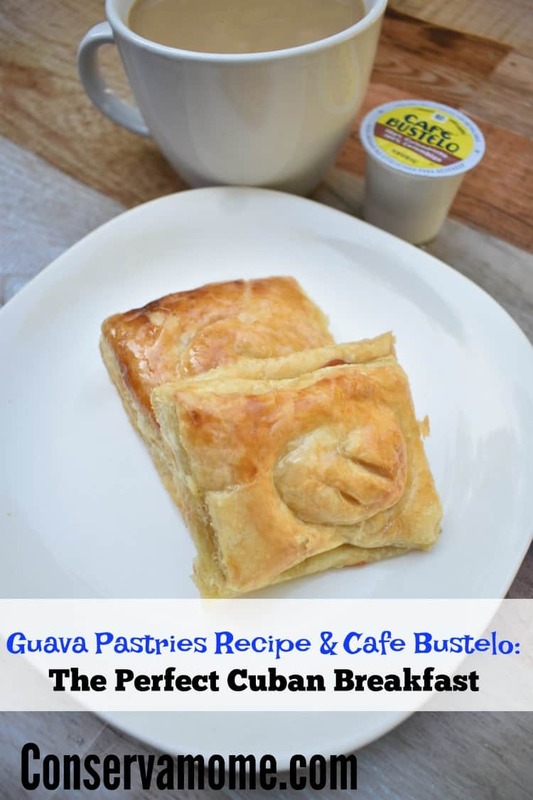 So head to Target and start your morning off right with this delicious recipe andCafé Bustelo! This looks terrific. I bet it tastes terrific. I have never tried anything like this. I wanna come over for breakfast if your serving that up. It looks great! Omgoodness this sounds heavenly! I will be sharing! I would really love to try this. I live in rural PA and our Target store is an hour away and does not have a latin section. Omgosh I need these asap!! Yummo!! Making like tomorrow lol!! Thanks for sharing! 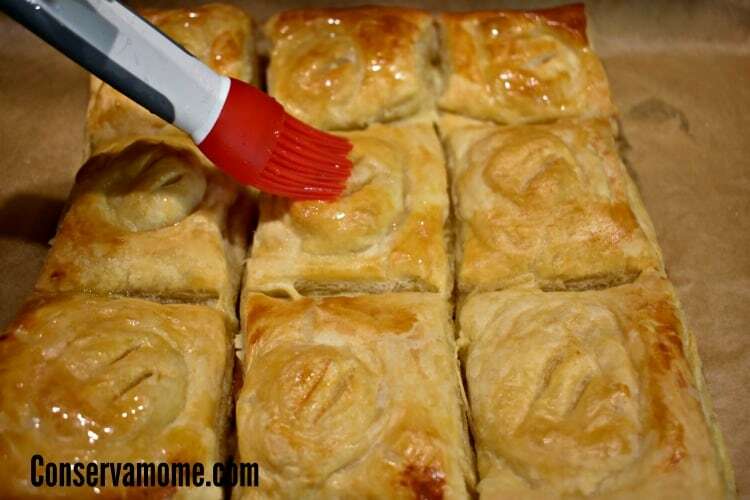 I GOTTA MAKE THIS SOON BECAUSE THIS LOOKS SO GOOD BUT I DONT KNOW IF MY RECIPE WILL LOOK AS GOOD AS YOURS ON FIRST TRY. Ny husband says I need to make this. It does look yummy. Thank you.